Zoho Mail has introduced a useful new feature in the form of night or dark mode. When enabled, the background of the user interface turns darker. The text changes to a white font which is much easier to read on the dark background. Hence, making it easy to work in the bed at night, or in places with low lighting. The strain on eyes is also much letter. 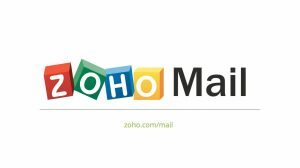 Zoho Mail is introducing the feature to the users via a one-time pop-up. However, if you haven’t managed to grasp how to enable dark mode on Zoho Mail, then you can follow this explanatory guide. Here’s how. Zoho team has made sure that the option is easily accessible. The easy access requires only 1 click to enable or disable the night mode. Here’s how with a screenshot. 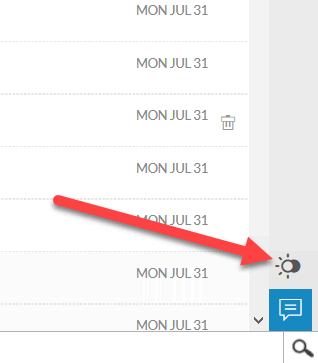 To Enable: You can enable the night mode on Zoho Mail using the toggle at the bottom right of the screen. Refer to the screenshot. To Disable: You can disable the night mode by clicking again on the toggle. Very handy, isn’t it? The night mode is only available in the new version of Zoho Mail. So, if you are still using the old version, then upgrade to the new version to use night mode and countless other new features. Your choice for Night Mode in Zoho Mail will be remembered. 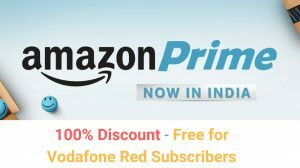 That is, the setting will be kept, even if you logout and login again. So, if you always work during night, then you do not need to worry about enabling the night mode every-time you sit down to work. 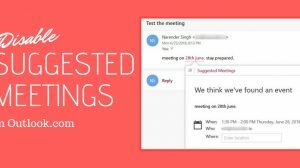 Not available in Zoho Mail apps – The feature is not yet baked into the Zoho Mail apps for Android or iPhone. However, you can bring down the brightness of your phone to reduce the strain on your eyes.